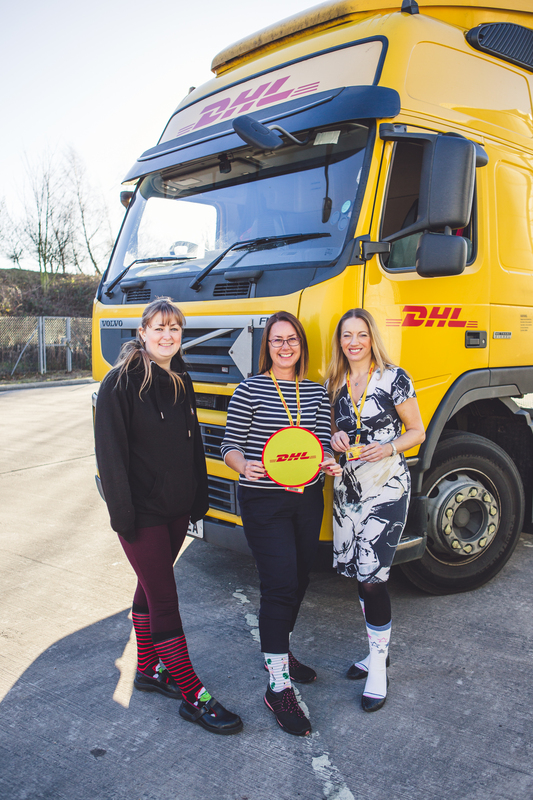 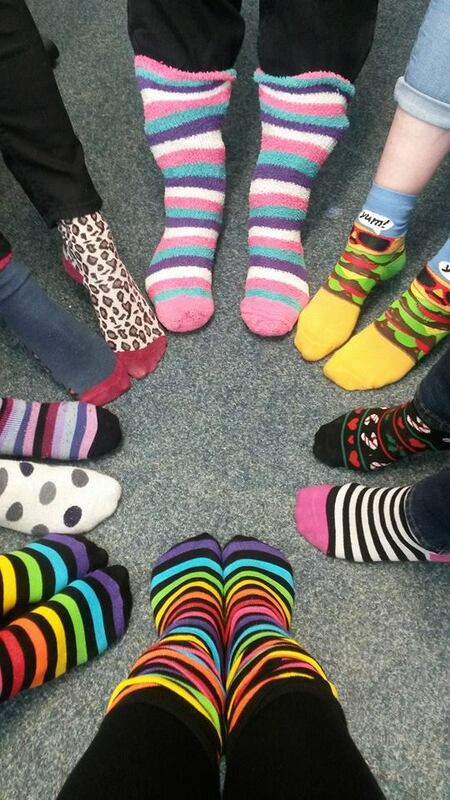 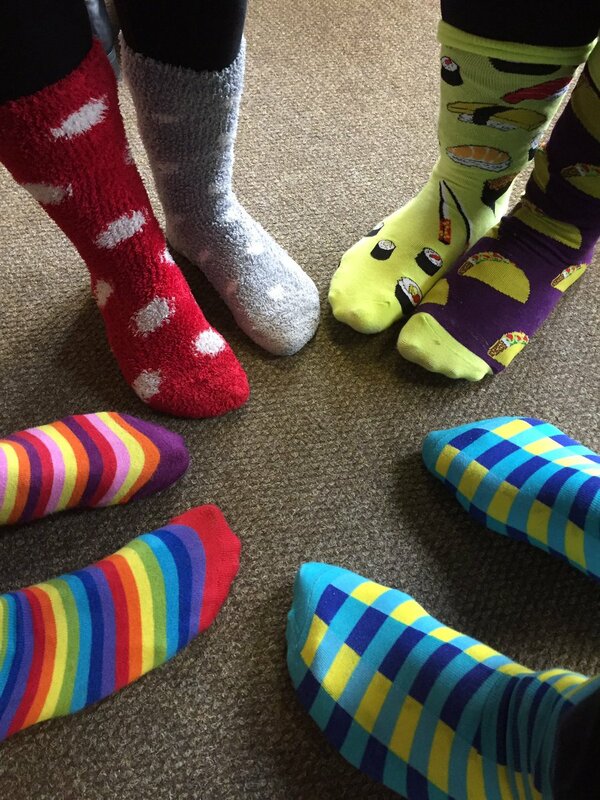 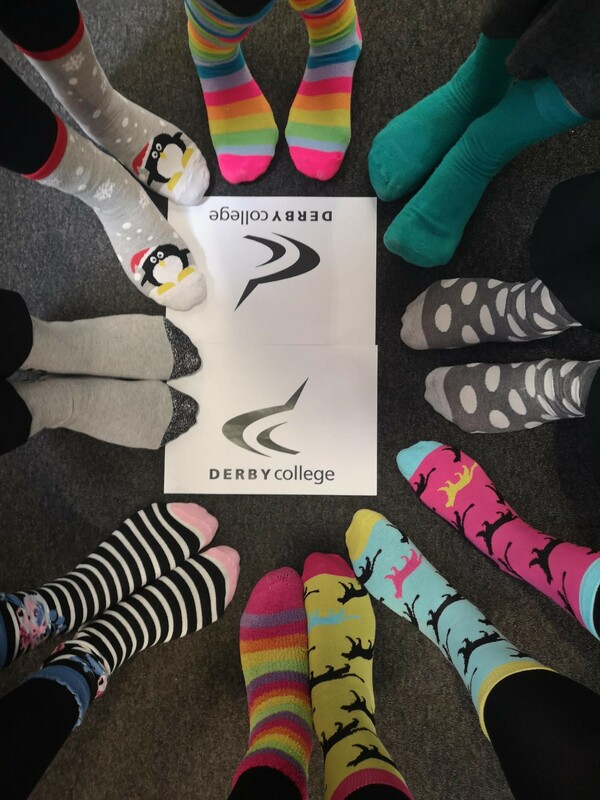 On Friday 5th April Autism East Midlands held its annual Silly Sock Day. 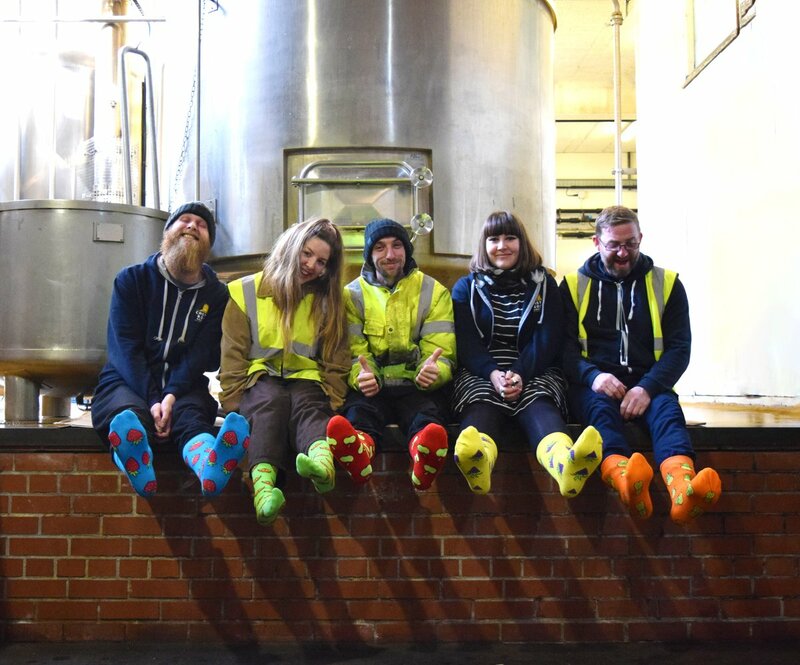 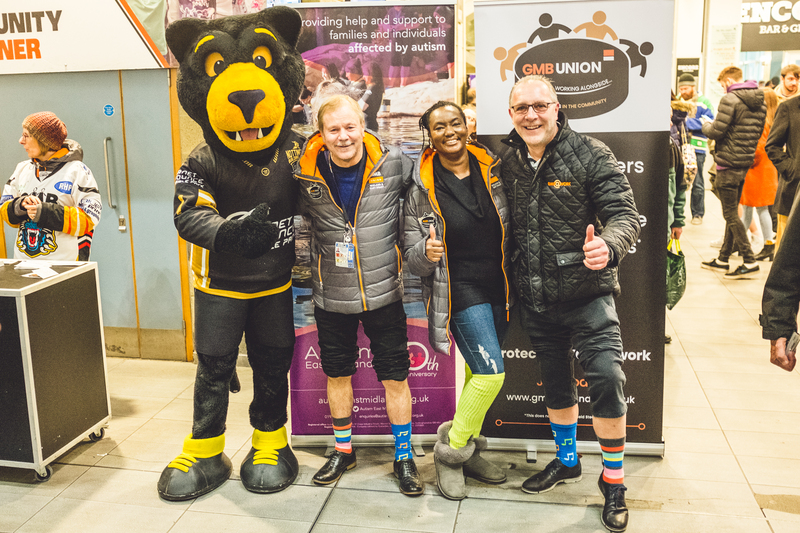 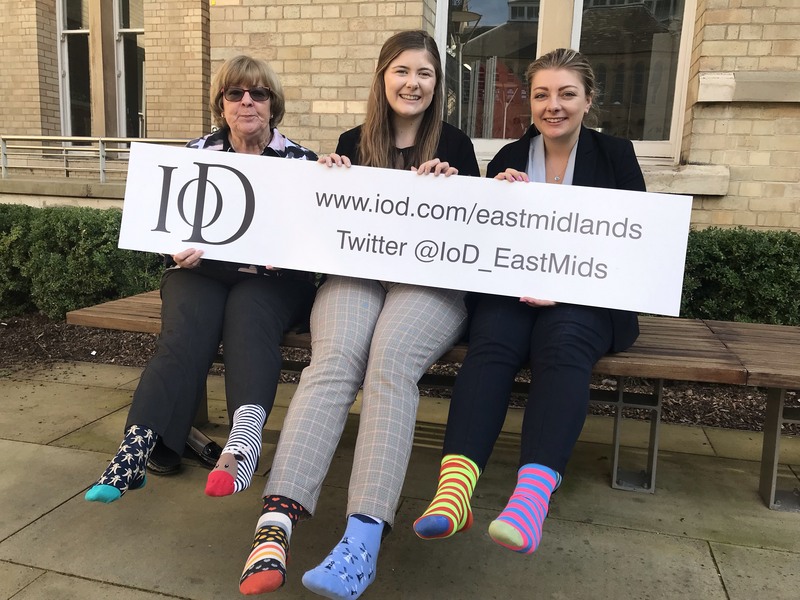 2019’s event saw over 50 businesses and a whole host of other organisations donning their silly socks in order to raise invaluable awareness of autism across the East Midlands. 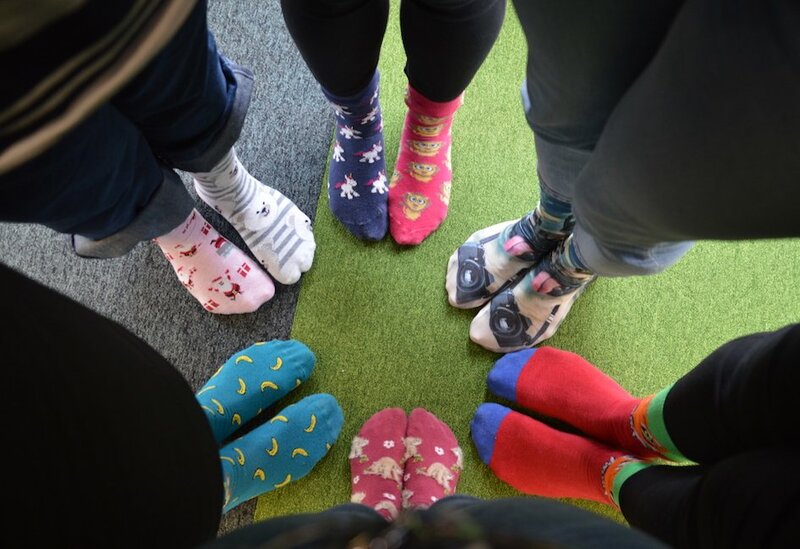 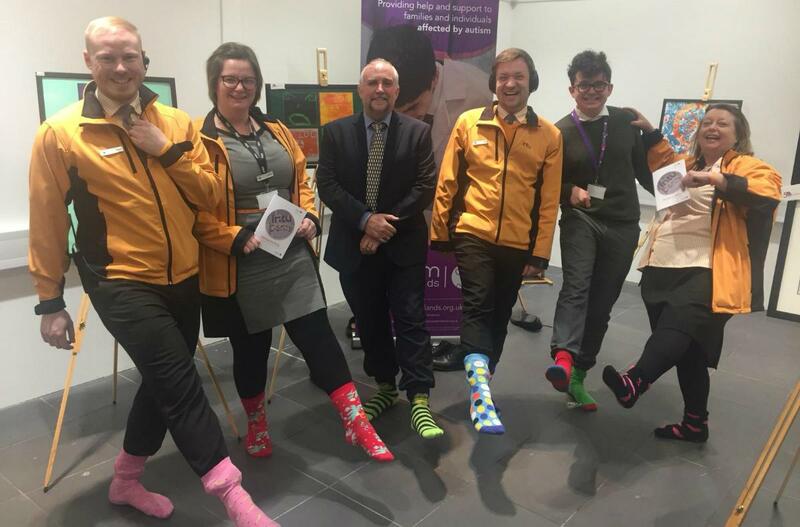 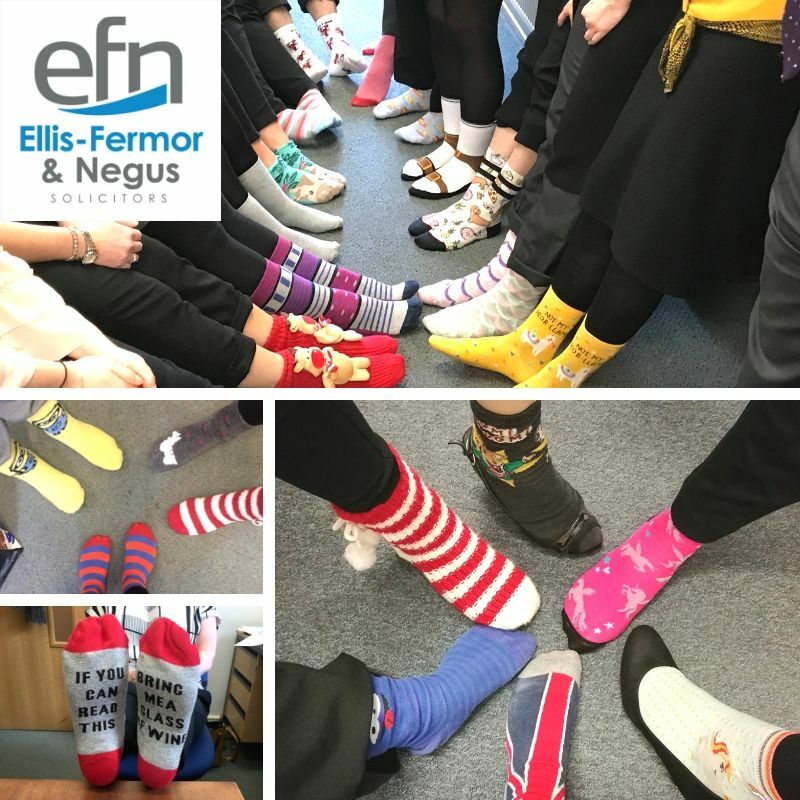 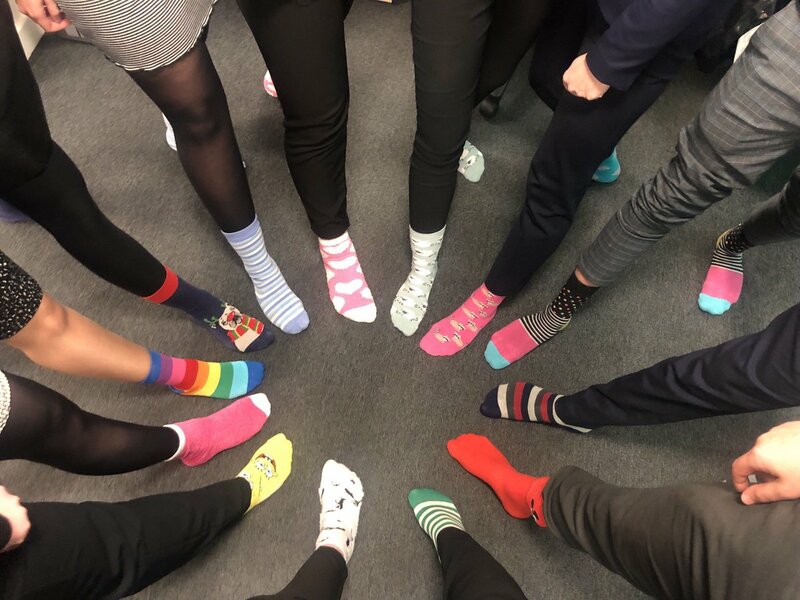 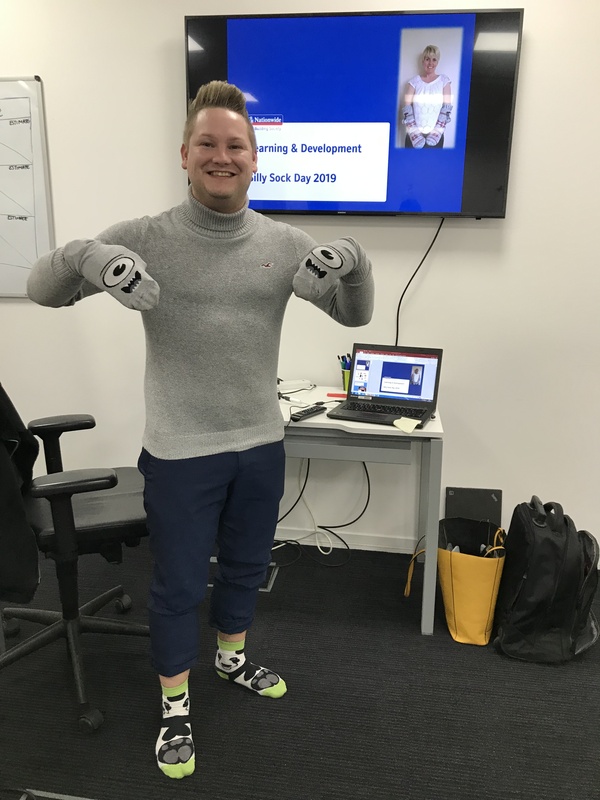 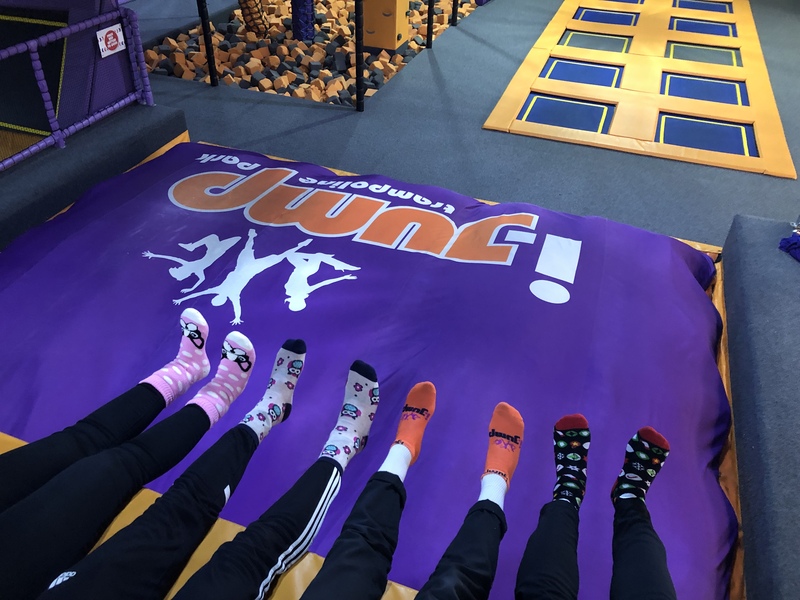 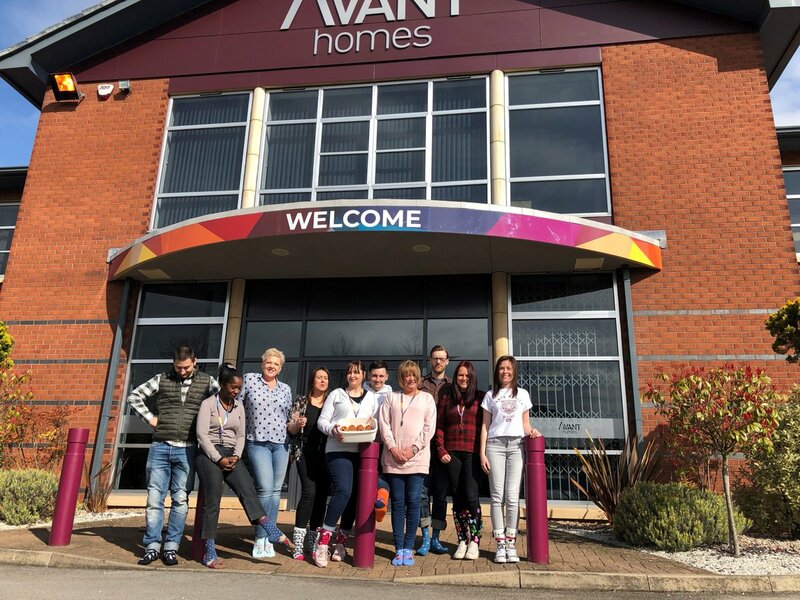 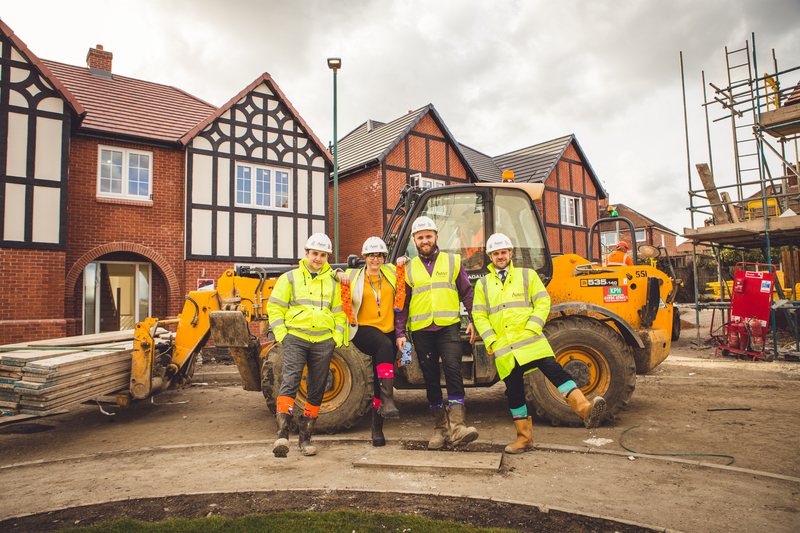 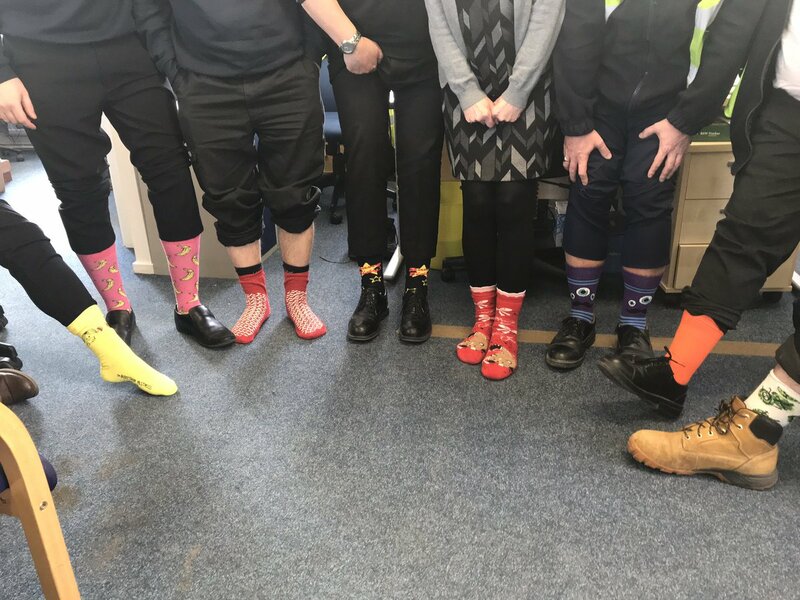 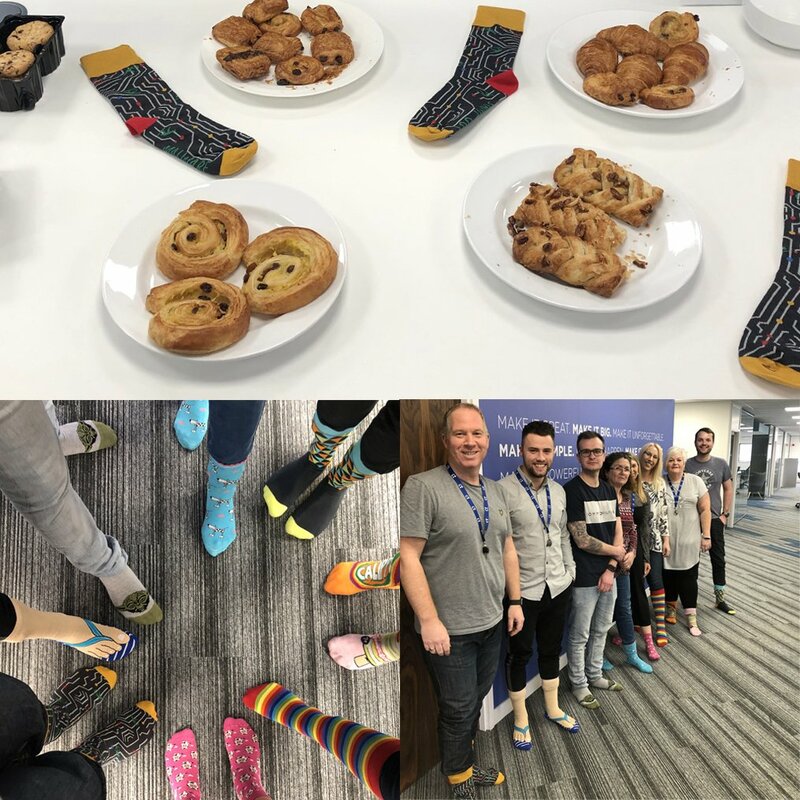 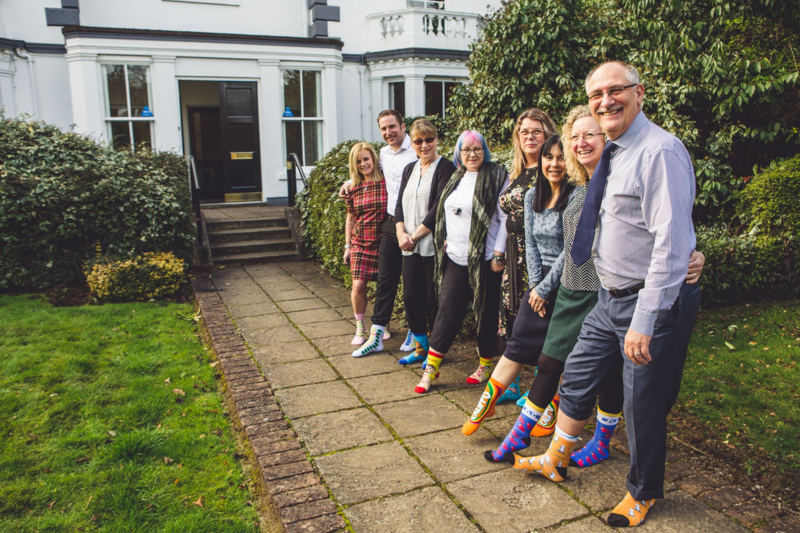 Offices, building sites, schools and sports venues right across the region were taken over by silly socks as friends and colleagues raised awareness of autism as well as raise funds for Autism East Midlands. 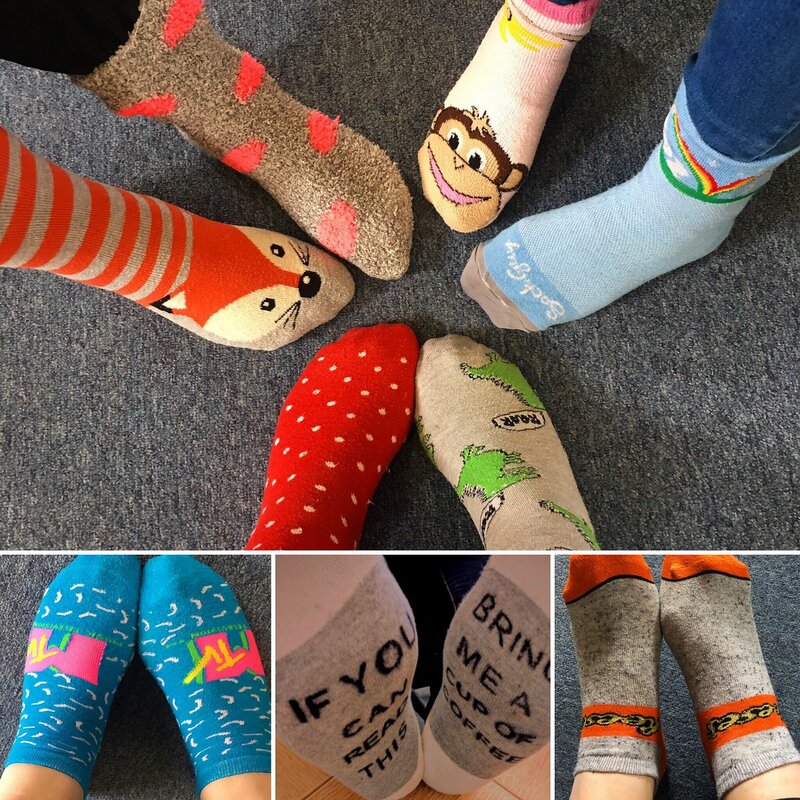 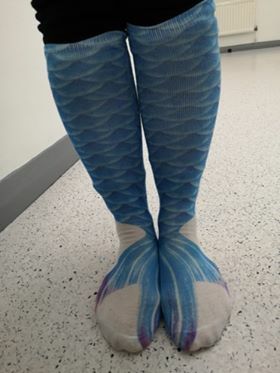 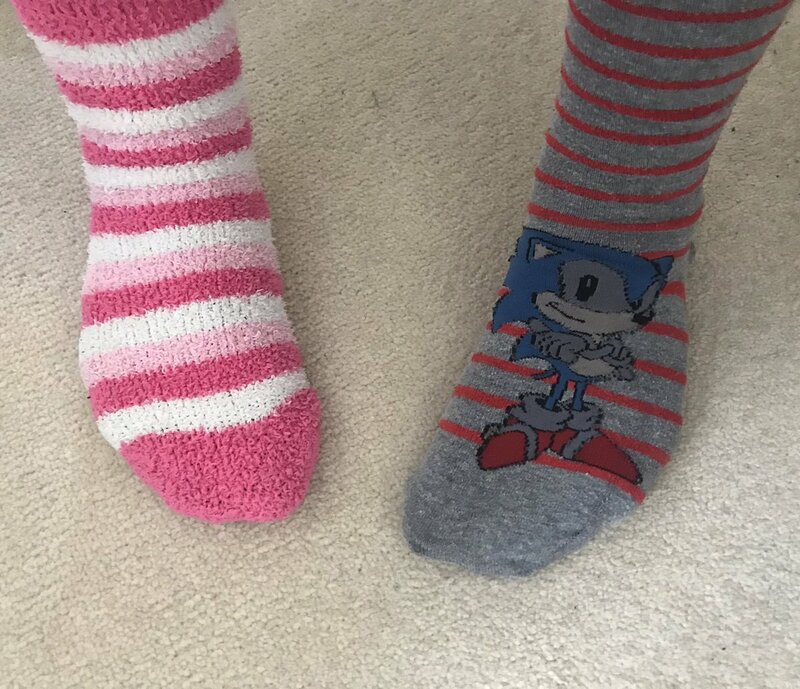 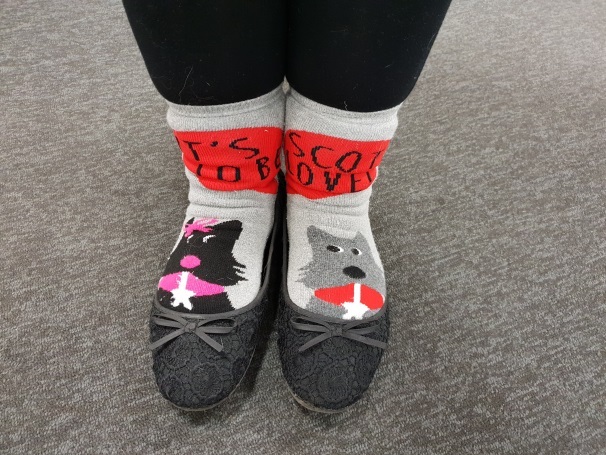 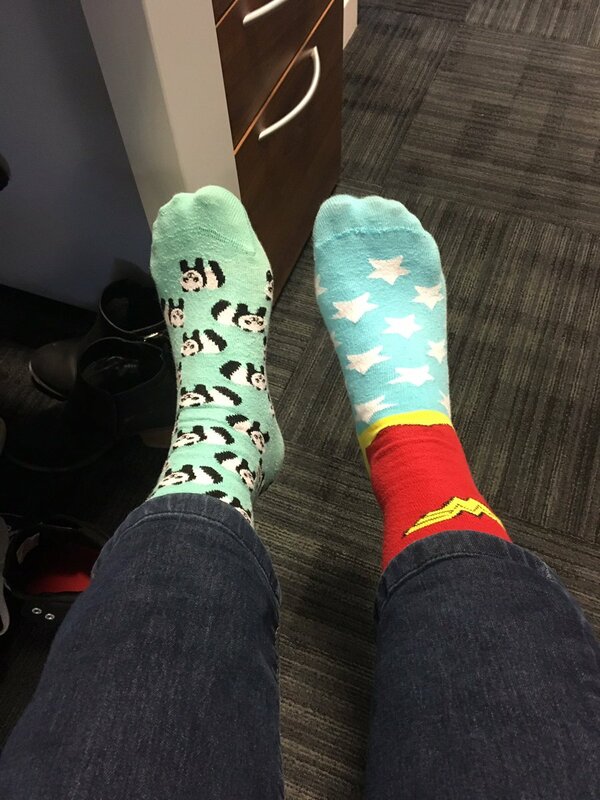 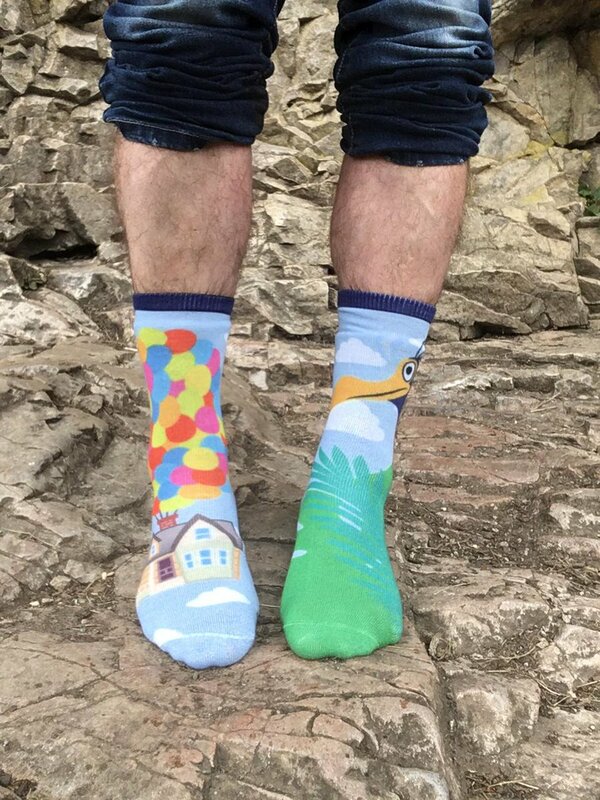 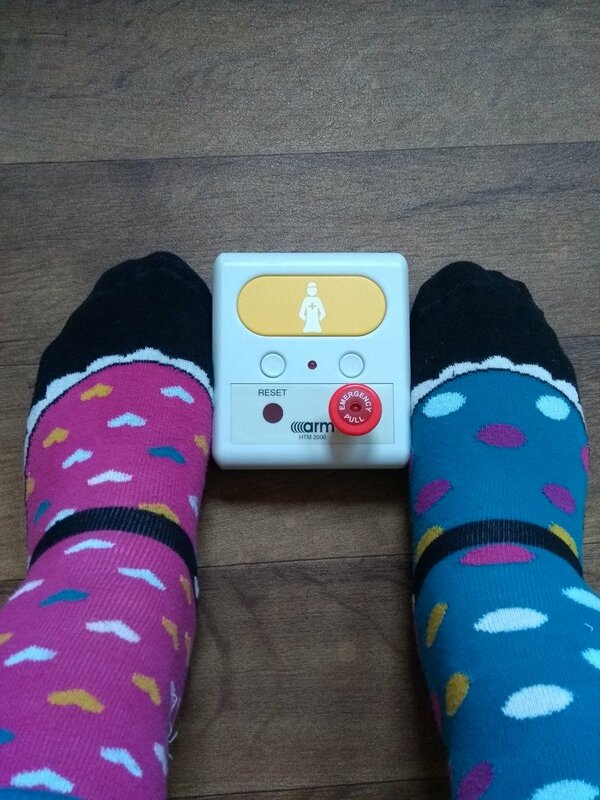 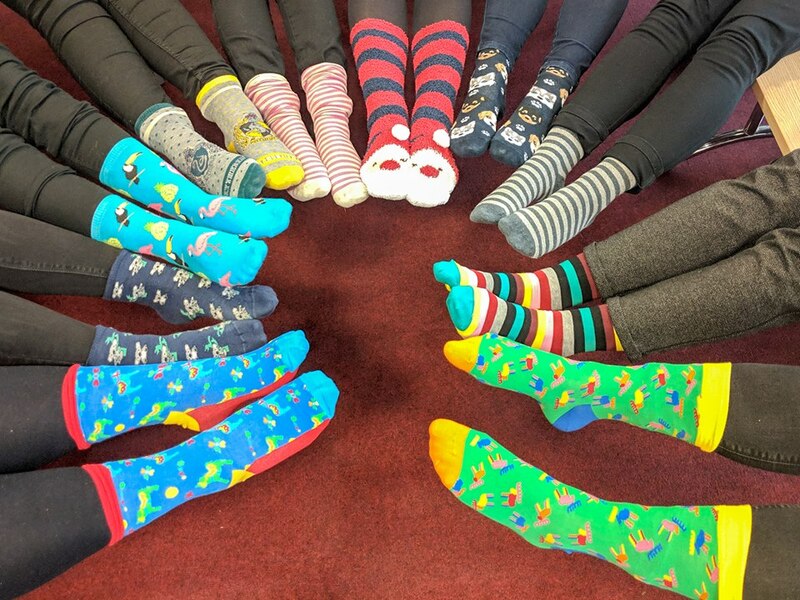 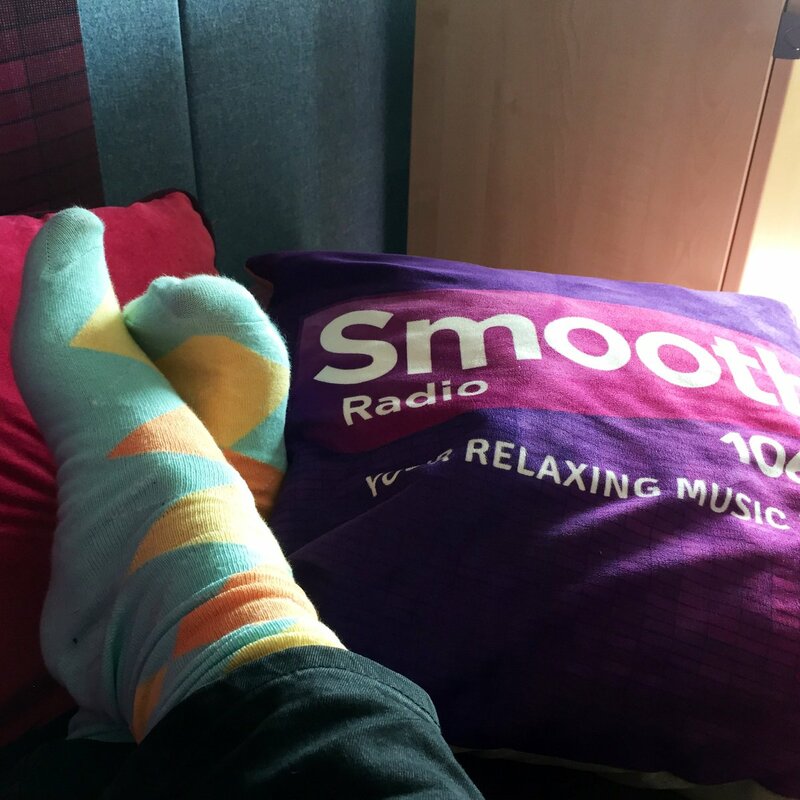 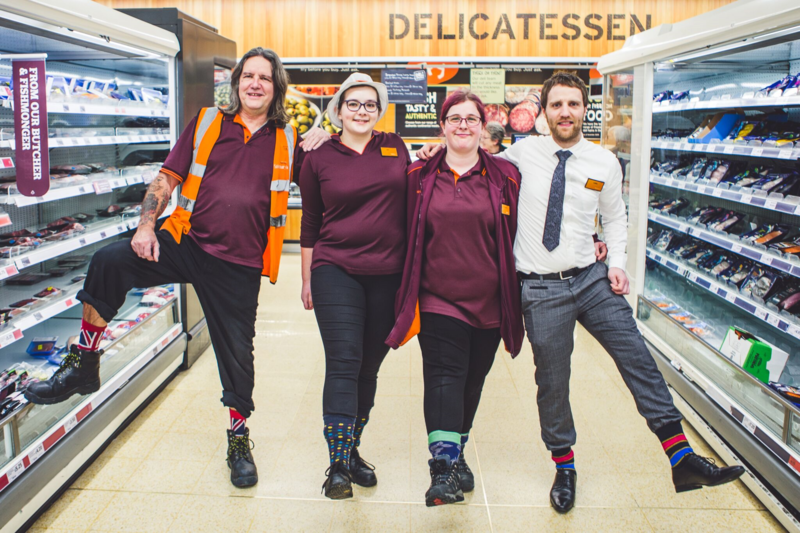 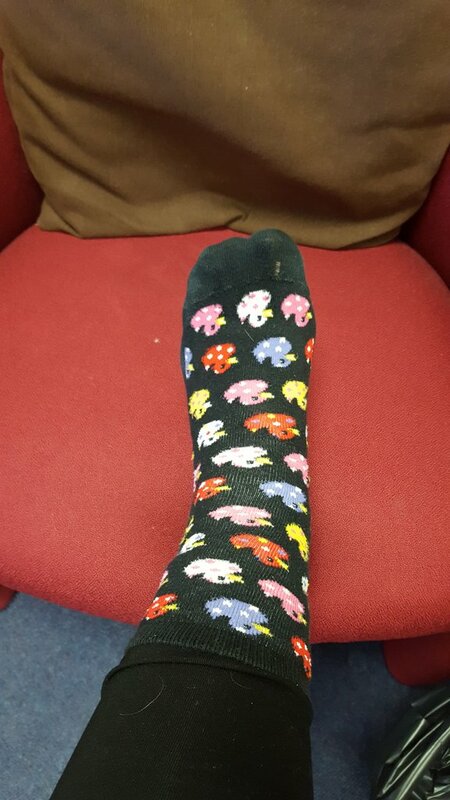 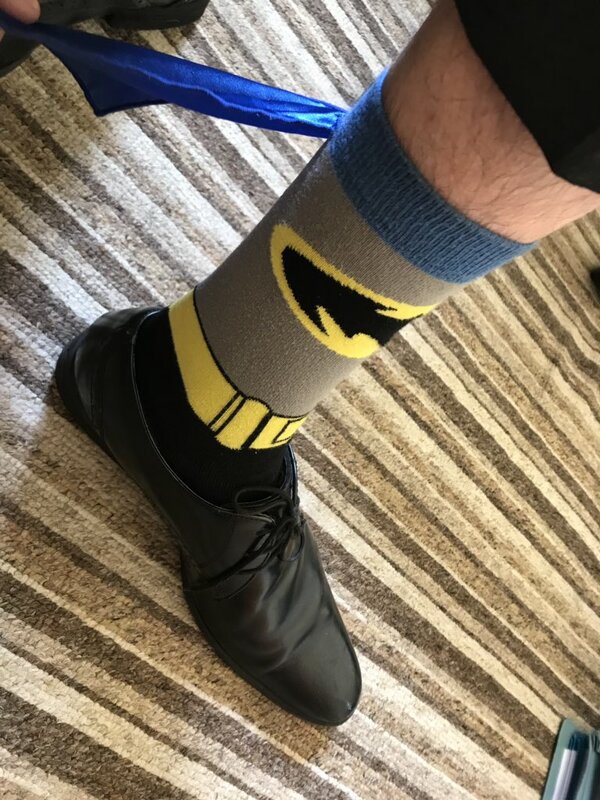 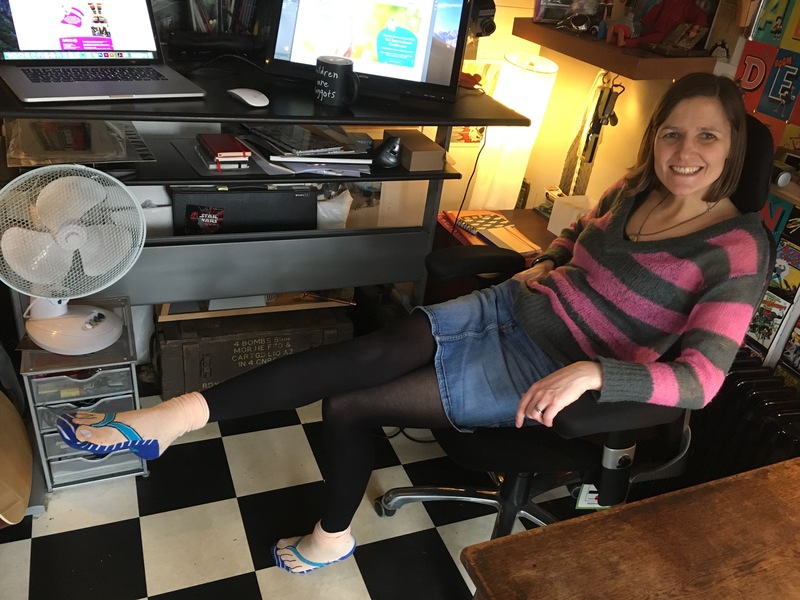 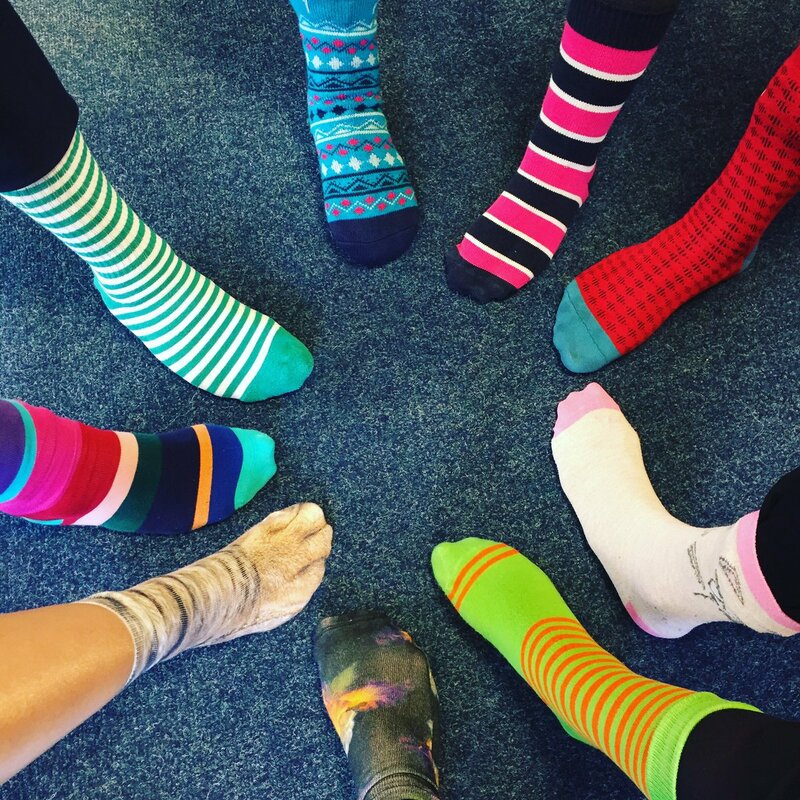 Social media platforms Twitter and Facebook were taken over by businesses, schools and individuals sharing photos of their socks, tagging in @autismeastmids and using the #sillysockday tag, below is a slideshow of some of the amazing socks on show. 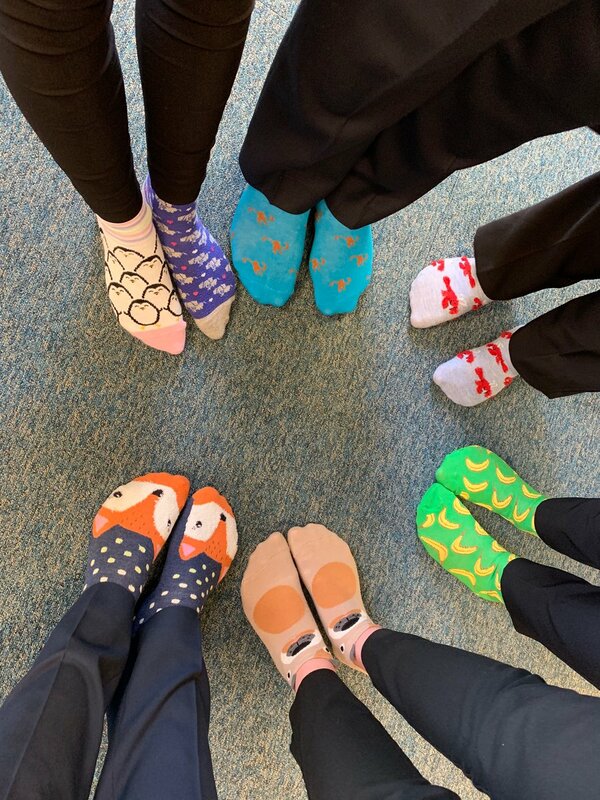 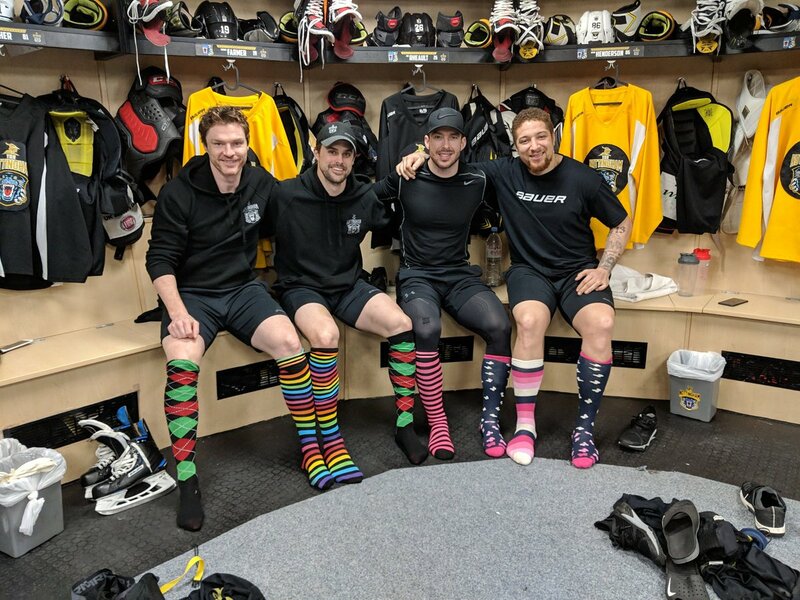 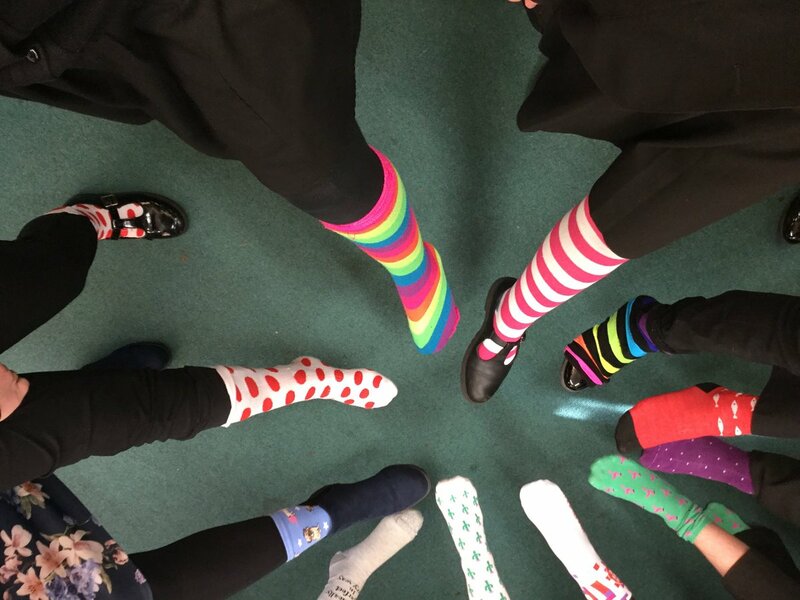 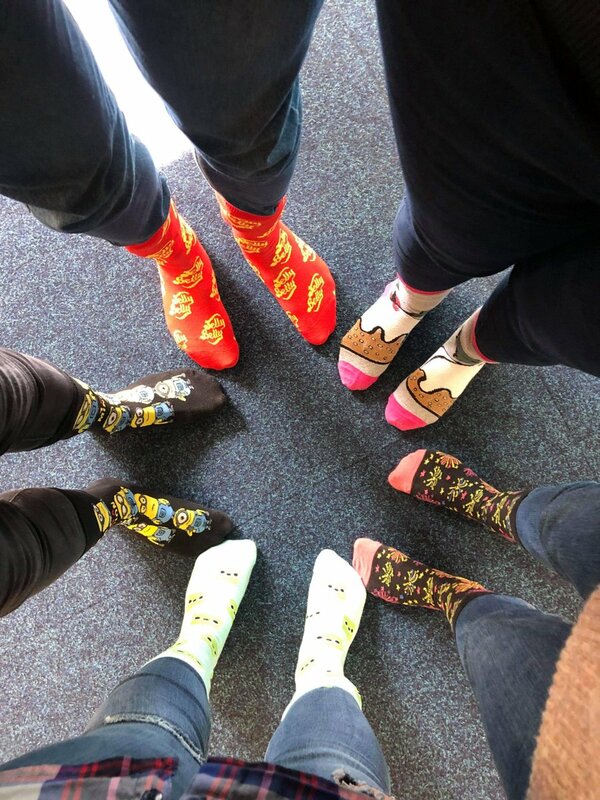 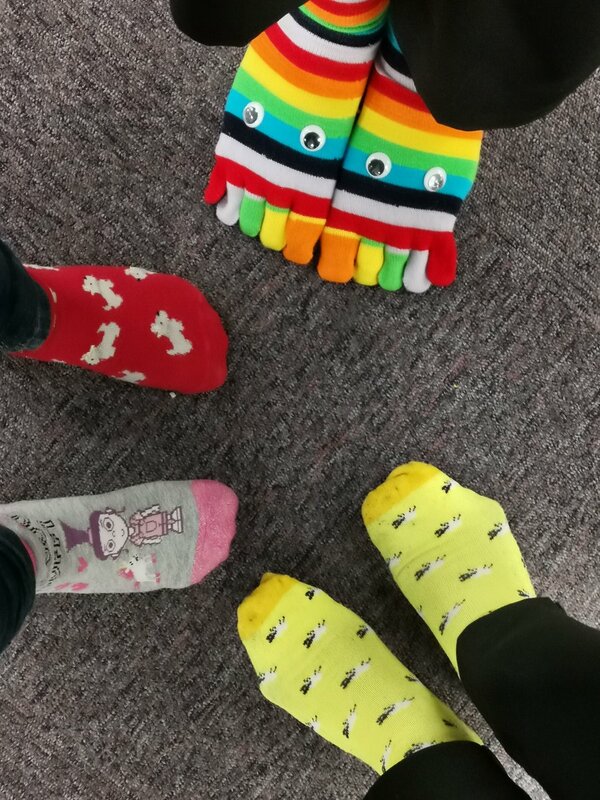 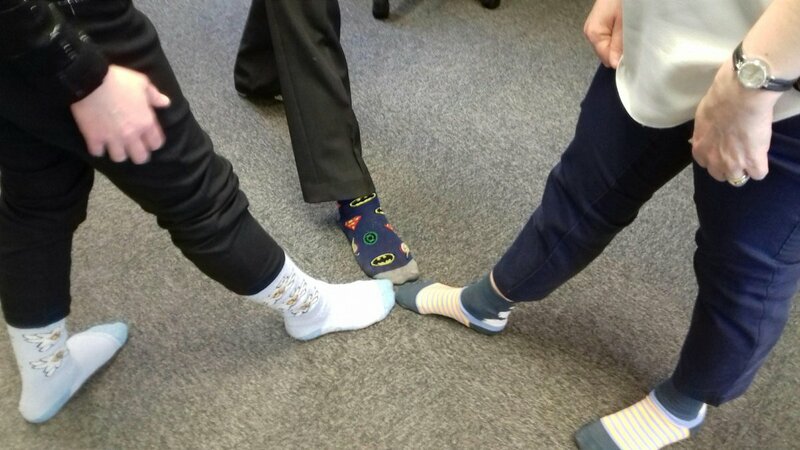 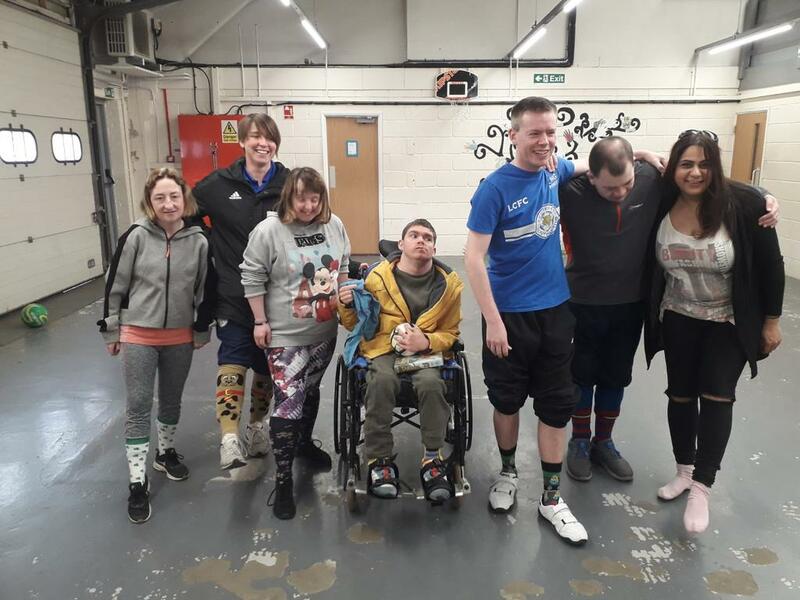 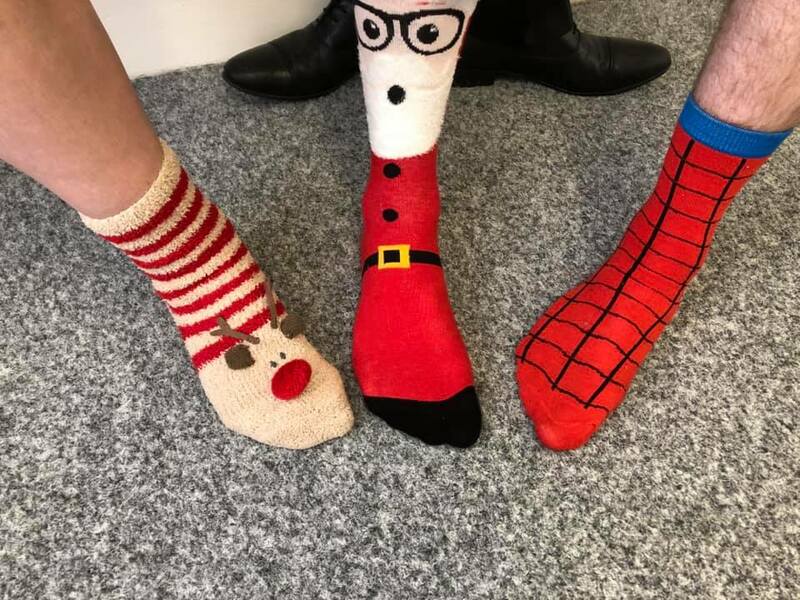 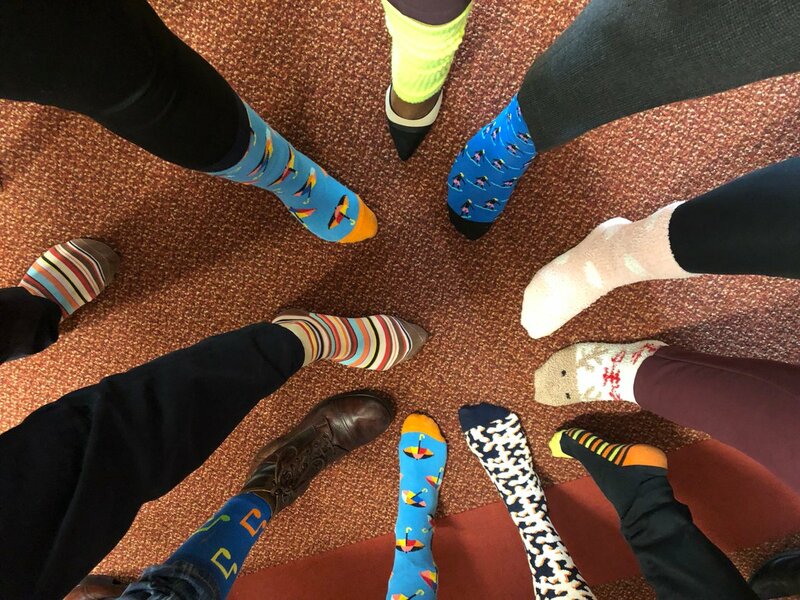 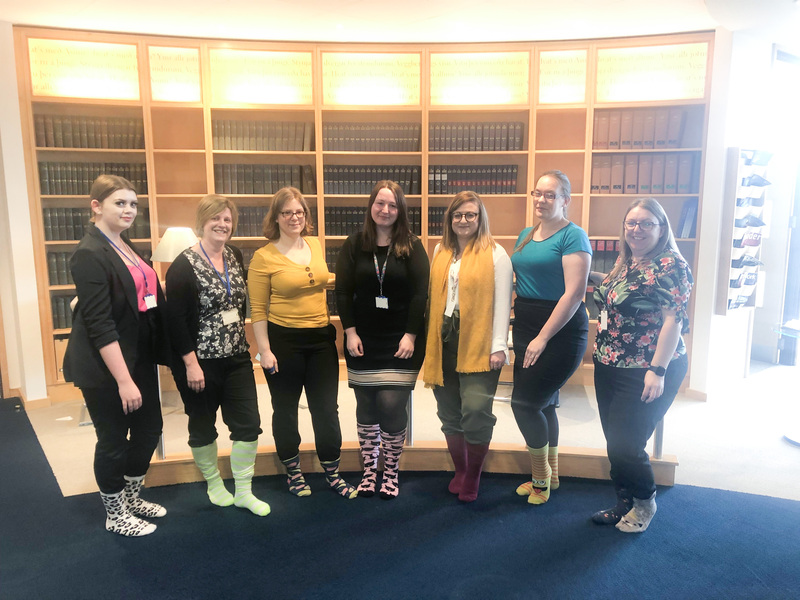 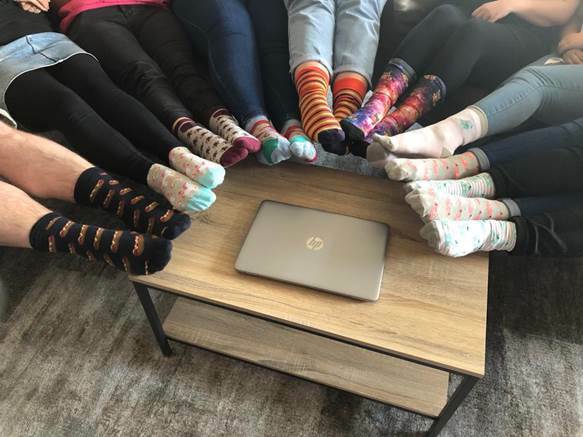 Autism East Midlands would like to thank everyone who participated in Silly Sock Day 2019, we are extremely grateful for all of your support.